Quiana grew up in New Jersey and moved down to Florida when she was 33. She shortly thereafter hit a streak of bad luck and fell on hard times, and ultimately found herself at the Kearney Center, as there was no place else for her to go. 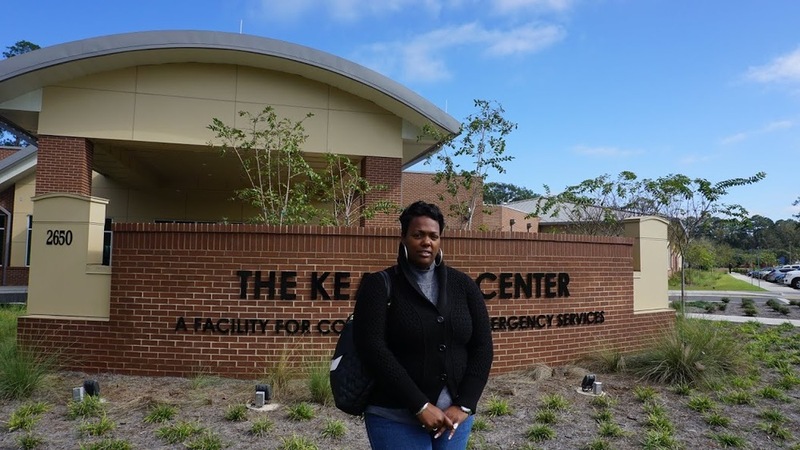 While at the Kearney Center, Quiana took it upon herself to find work and enrolling school. She will first be seeking an associate’s degree in Early Childhood Education, and is looking forward to one day having a career in child services, particularly children with disabilities. In the meantime, to support herself, she works for Aramark Seminole Dining as a caterer. To unwind, Quiana enjoys reading Nora Roberts. For music, she likes all kinds. Her musical tastes vary from jazz, to R and B, to country, and everything in between, with one of her favorites artists being Celine Dion. A hobby of hers is scrapbooking, with one of her last projects being a scrapbook for her mother. You can change a life like Quiana's today.